It shouldn’t come as a surprise that the majority of the consumer spending on home remodeling projects is spent in the heart of the home: the kitchen. 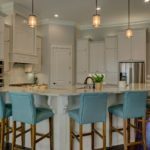 Empire Today conducted a survey to measure consumer spending habits, and their survey reveals that 54% of people choose to update their kitchens, and the most common reason is to give their kitchen a new look. Giving kitchens a new look is where N-Hance excels. 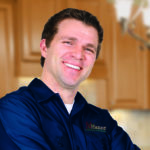 As the fastest growing wood refinishing franchise, N-Hance franchisees are their communities’ experts in delivering a beautiful and fast solution at an affordable price. 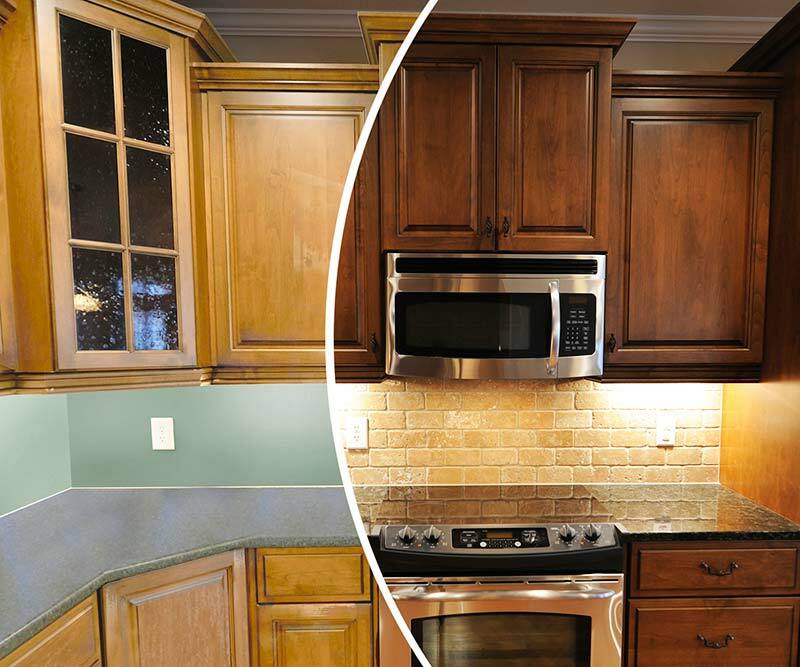 High-quality wood cabinets also are solid candidates for refinishing. “Replacing your cabinets is a huge cost that is not completely necessary if the cabinets are less than 10 years old and made from a high-quality wood such as cherry, maple, ash, hickory, or oak,” Ballard says. Refinishing these hardy cabinets, instead of replacing them, can both conserve wood and money. 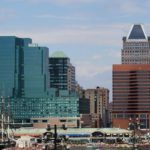 Since becoming a franchise system in 2001, N-Hance has invested significantly in research and development to keep the service offerings on the cutting edge. In 2018, N-Hance launched new product offerings, including a new Cabinet Door Replacement program, which is designed to target consumers at a higher price point. This offering also has the potential to substantially increase the average ticket price for N-Hance franchisees. Franchisees who offer it receive three full days of training at our newly expanded training facility in Logan, Utah.